HUNGRY FOR SUCCESS?! 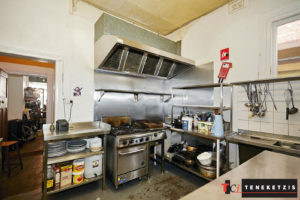 ICONIC “READY TO GO” TWO LEVEL FOOD PREMISES! 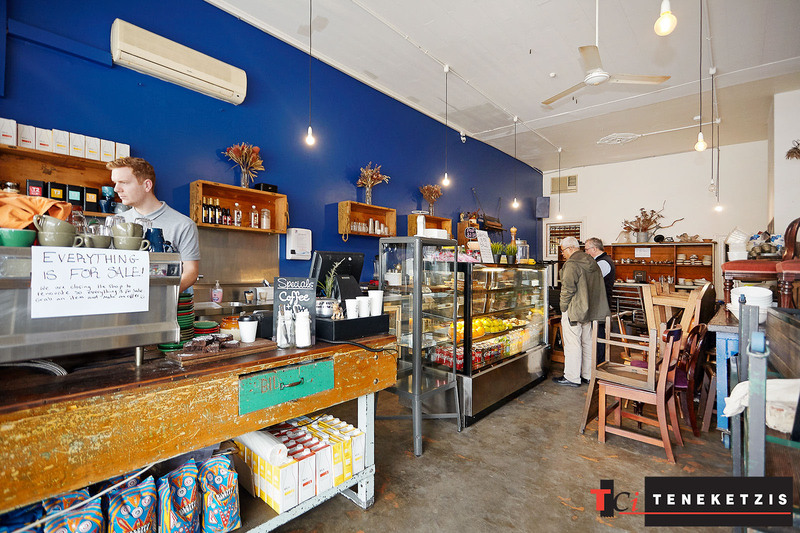 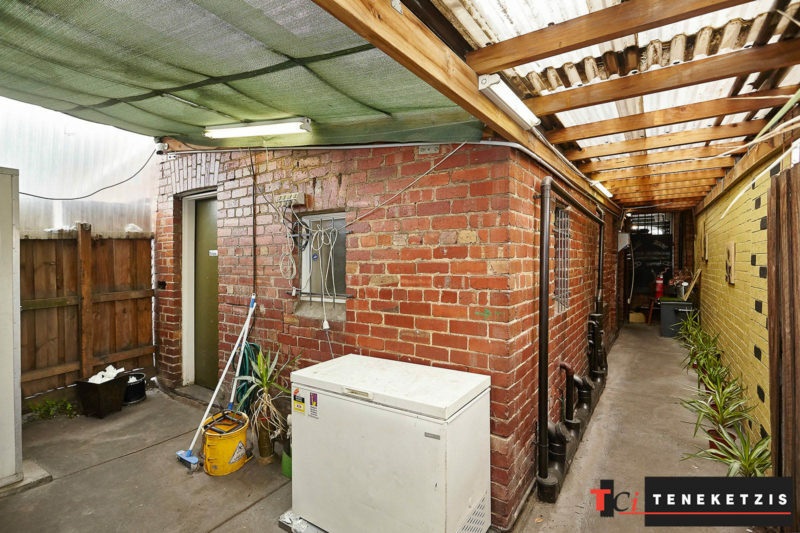 We are pleased to offer this outstanding “ready to go” two level food premises in arguably the best food and drink location on Bridge Road. 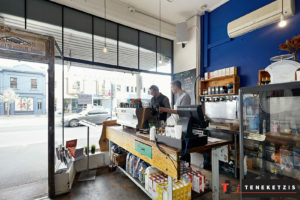 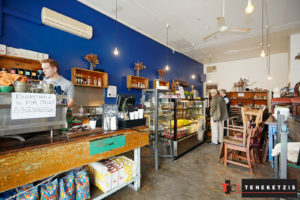 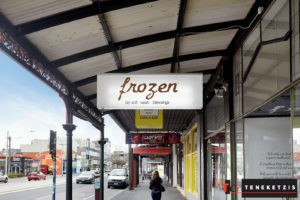 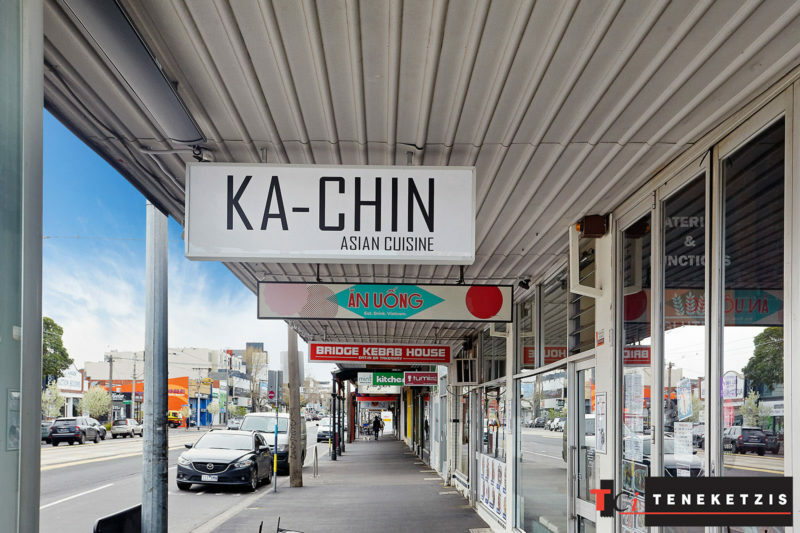 Previously trading as renowned Gypsey & Mosquito cafe, and immediately surrounded by a hive of successful food and drink tenants including Mayday, Maedaya, Spread Eagle Hotel, Ka-Chin, An Uong, Frozen By A Thousand Blessings, No 18 Ramen, Ladyboy, Good For The Gander, Boheme and many more. The recipe for success is here. The only question is…who will be the next success story here!? With rear access and car parking. 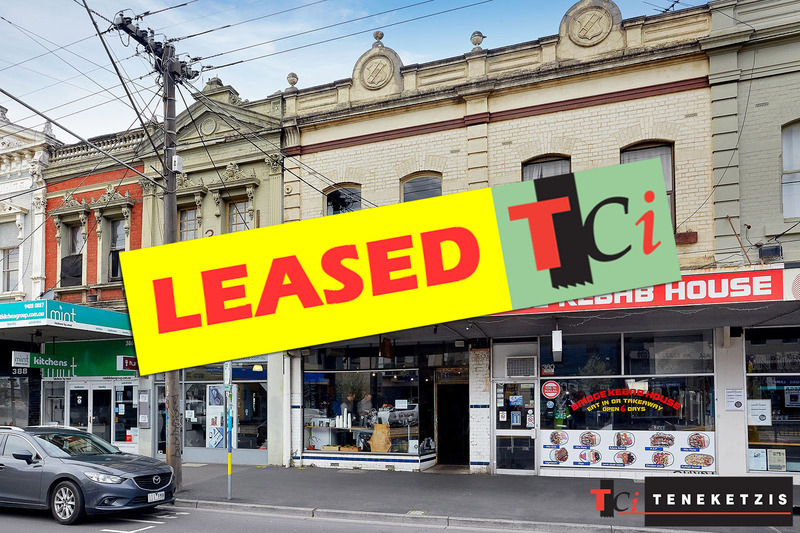 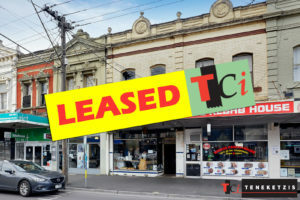 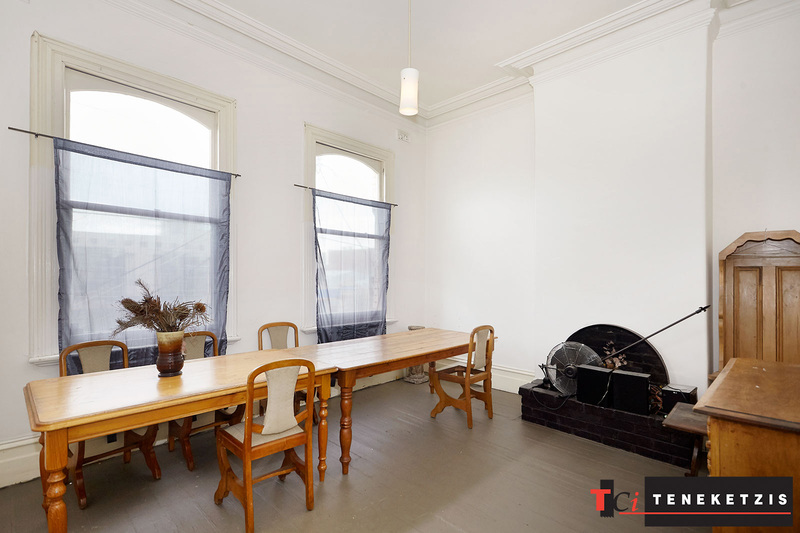 150sqm* For Lease @ $52,000pa + outgoings + GST.